Reading is one of the most fundamental skills a child needs to learn to succeed in life. ‘Developing good reading habits is vital to a child’s future not just academically, but in everyday life as well’ ,said Smt. 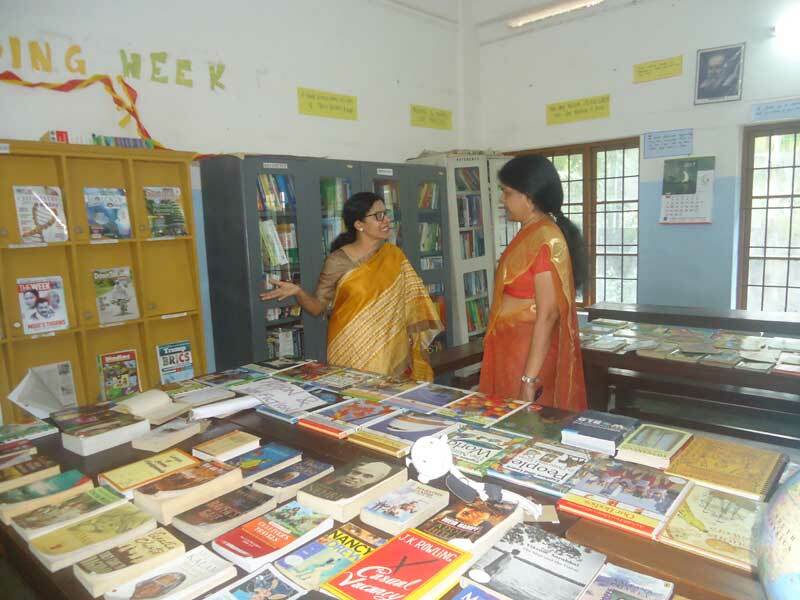 Khyrunnisa, famous children’s fiction writer and columnist who visited the school . Another guest of honour was the famous Malayalam writer and columnist, Smt. K.A.Beena . An array of activities made the week a memorable one.